Celebrating timeless objects. In 2019 three design artifacts, which have traveled the world becoming icons of contemporary living, turn fifteen. 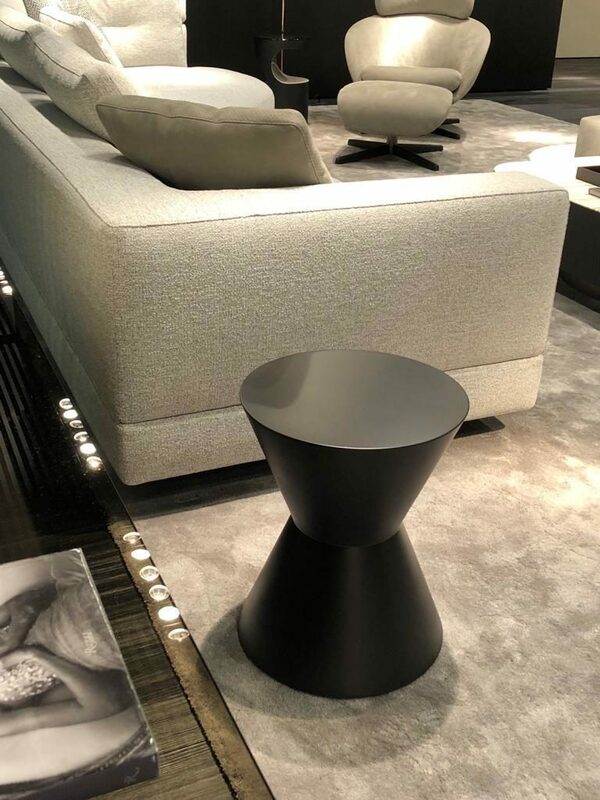 They are the real symbols of Minotti’s long-lasting style. The value of an industrial product is measured in time. It is difficult to say if a new product will be successful. Intuition, creativity, design are unpredictable skills and are not based on scientific calculations that guarantee certain results. But time can help us understand the true value of an artifact, by documenting its persistence in the world and confirming, year by year, its importance within people’s daily living. Cesar side table, Van Dyck table and Hamilton sofa have been all designed by Rodolfo Dordoni in 2004 and are still main protagonists of interior spaces all around the world. In today’s fast moving world, fifteen years is an eternity, a constant confirmation of the value of these timeless designs. Each one is a tribute to the research and fine craftsmanship that have long been part of the company’s DNA. Cesar is a sculpture that at times acts as a coffee table, an interior decor or a stool according to how and where it is put on scene. 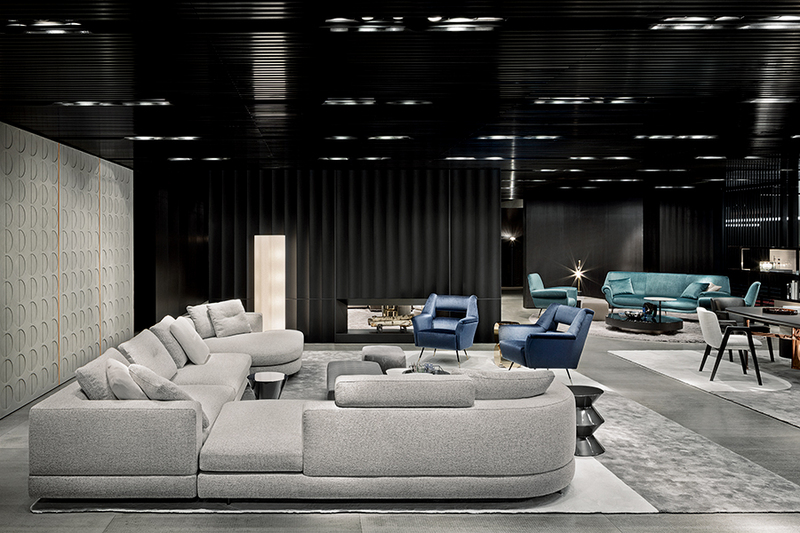 Its eclectic and multi-functional personality has developed in time becoming an authentic icon of Minotti style. When it was first designed, the element had two possible colour finishes. In the years, following the different moods of Minotti’s yearly collections, new versions have been created reaching a total of today’s 17 colour palette. The stool has thus become a metaproject where it is possible to combine two different forms, both in a glossy lacquered finishing. It has been photographed in every possible living scenario – living room, kitchen, bedroom and also in the bathroom – and in different contexts – homes and corporate working spaces. In 2013, we launched its outdoor version proposing four different colour variants: glossy lacquered White, Celadon, Granite and Sand finish.